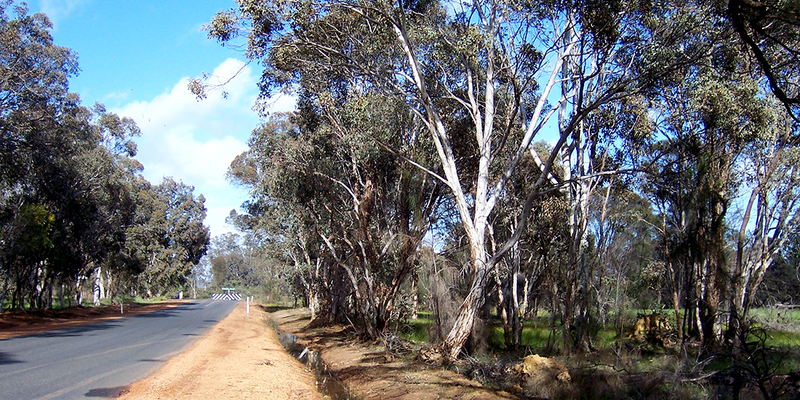 Main Roads, through KBR/Aurecon, appointed Ecoscape to conduct a Level 2 flora and vegetation and Level 1 fauna survey of bushland that may be required for road widening and intersection improvements at Crossman. Following the field survey, Main Roads revised its plans and required a supplementary ‘out of season’ survey to identify the environmental values of a small additional area. Main Roads Western Australia is proposing to upgrade two intersections along Albany Highway, at Crossman. 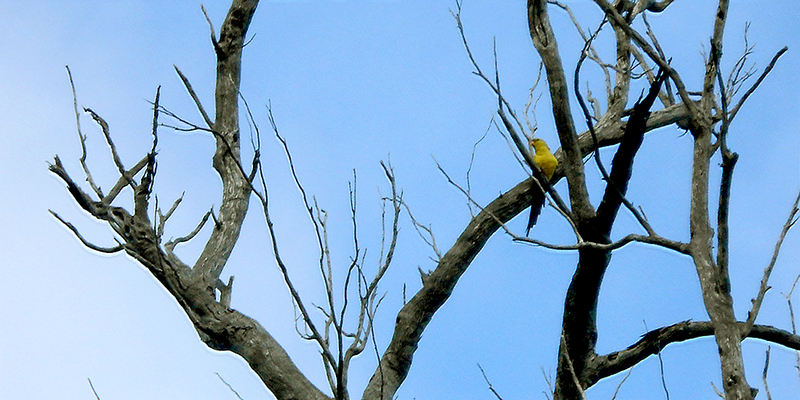 Ecoscape was appointed to conduct a Level 2 flora and vegetation assessment and Level 1 fauna assessment of approximately 14 ha. 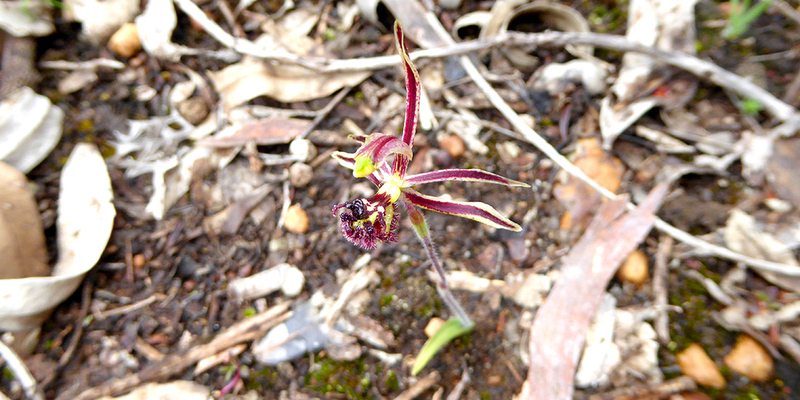 The flora and vegetation assessment identified two native vegetation types in Good or lesser condition and 178 vascular flora species; neither vegetation nor flora had any conservation significance. 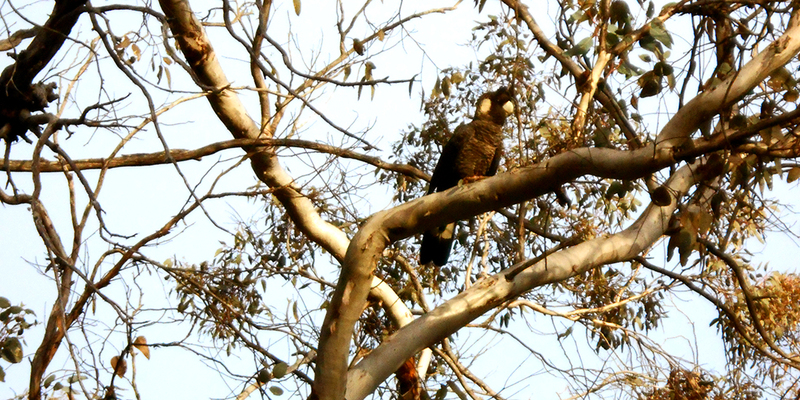 The fauna survey identified 16 fauna species, including one of conservation significance, and a single habitat type that was considered to represent foraging habitat for Black Cockatoos. 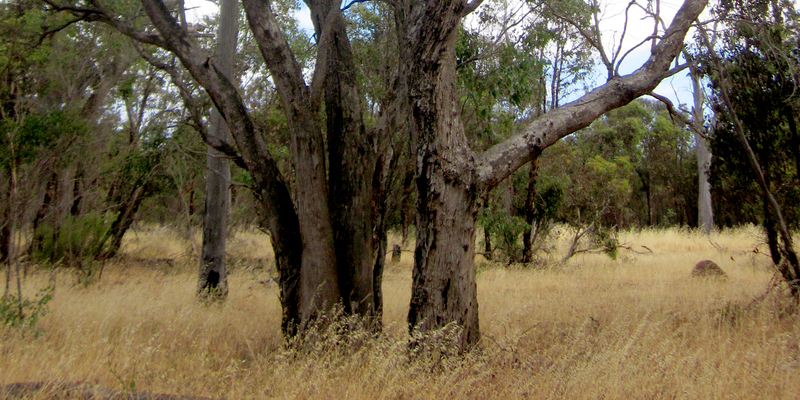 Black Cockatoo habitat trees occurred within the study area, some of which possessed the necessary characteristics preferred for nesting although no evidence of use was recorded. Main Roads revised its proposed footprint, and Ecoscape conducted an ‘out of season’ survey that confirmed that the additional areas were similar to those assessed during the earlier spring survey.